“When making a documentary film about events that happened nearly sixty years ago, an oral history format is an easy choice, but I have deliberately chosen not to take this approach. 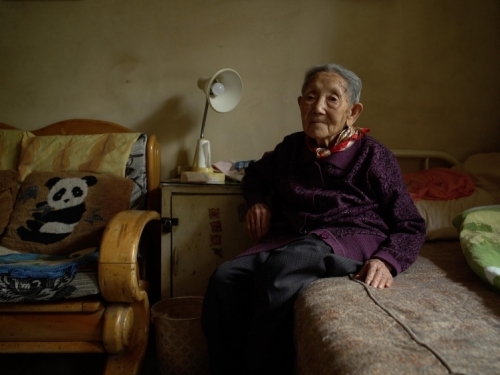 Instead I hope to show, through the lives of the Jiabiangou survivors, how the present speaks to the past.” Wang Bing wrote this text in 2012 as a treatment for the movie Past in the Present (2018). Later, the name was changed into Dead Souls.